Randall William Rhoads was one of the single most original and influential guitarists to have ever walked the planet. He died very young in an aviation accident, having recorded on only a few successful albums. Like Jimi Hendrix, there wasn't a long time in which Randy's musical career was mainstream, but his playing was so different from anyone else's at the time, it left a huge impression. A lifelong devoted student of music, Randy played classical guitar, and incorporated classical music ideas into his electric guitar playing. While such had been done already by persons like Ritchie Blackmore, Randy took it much further. Literally, both of Randy's parents were music teachers. So he had some advantages, and by God, he used them. He'd be excused from school at the age of 16 to pursue a career in music. It was obvious enough by then what he was going to be about. He'd started playing the guitar when he was just seven. The same year he helped to form a band which eventually became known as Quiet Riot. Randy would get frustrated with the lack of success his band was having, and when someone suggested he audition for Ozzy Osbourne's new band, he had a go at it. My opinion is the two studio albums, and one live album Randy recorded with Ozzy Osbourne constitute some of the most impressive and influential guitar work ever. This was all before the idea of shred style, or shredding had come about. Truly, what is called shred today is just meaningless noodling when put to the test against Rhoad's neoclassical artistry. Marty Friedman is one of the most distinguished and exciting guitarist in the world. He's respected all over, by nearly every person who's ever experienced his music. His background is very unlike that of Randy Rhoads, and yet he's somewhat a successor to Rhoads' metal guitar superstar status. Friedman didn't start playing the guitar until he was 14, which is really a late age for someone who's gone so far with it. 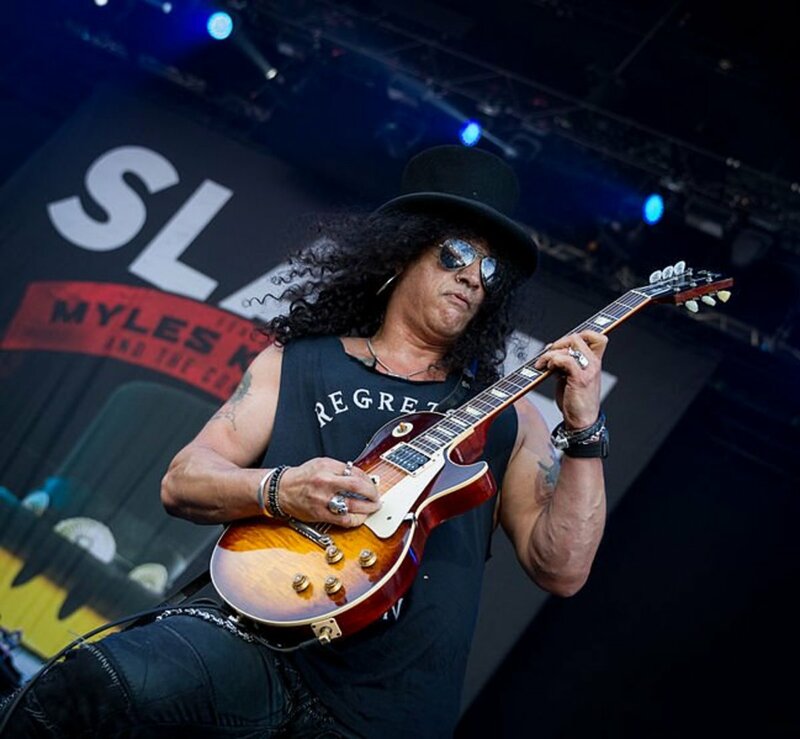 Being a widely acclaimed and desired guitar player is a field where there is a lot of great competition. Marty is also self taught, and this is fairly mind blowing to me, but some folks seem to just have it, and have a clear calling. Marty Friendman took this whole heavy metal guitar thing to some place it previously had not been. He added style elements previously unheard in the genre. But before he did all that, he was a teenage rock star. Marty played in a number of bands, even with a Christian rock band, but when he got together with fellow teen virtuoso, Jason Becker, some really special stuff happened. When the year 1989 rolled around, Megadeth was becoming a much more accomplished band, and they needed a guitarist to help them rise to the next level. Friedman was hired, and 1990s Rust In Peace put Marty in the spotlight as one of the best of the best, a top gun, if you will. He'd spend the next ten years with Megadeth, and that work is what he's still most well known for. 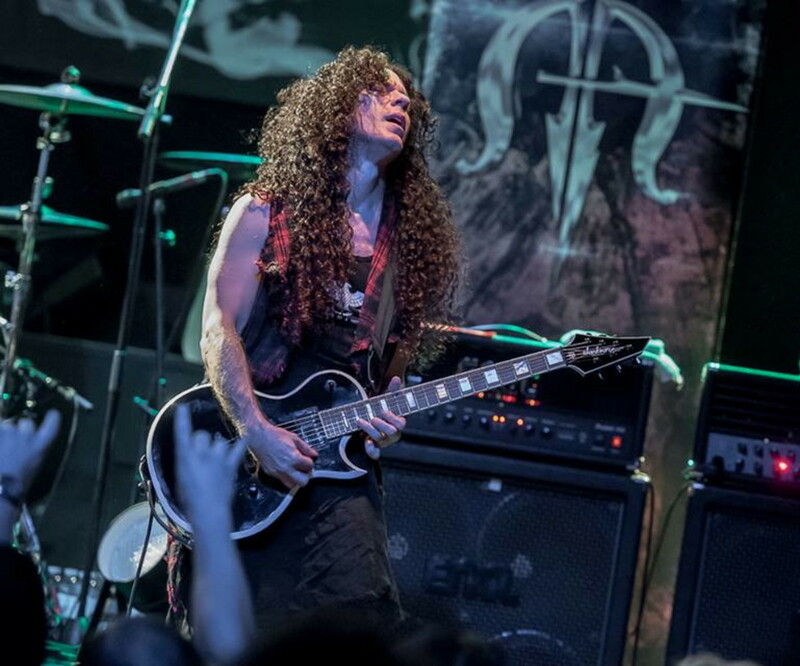 Combining eastern music into his heavy metal guitar playing is one of the things Marty Friedman is most notable for. I'm not necessarily talking about Japanese things, but Marty has moved to Japan, and did so because he freaking loves their music. Since leaving Megadeth he's recorded with the band Tourniquet, started his own record label, and worked on various and sundry projects with others. Whatever he does next, it's going to be exciting. Randy Rhoads was mostly known for playing his Gibson Les Paul. Now keep in mind the man died after a very short time in the public eye, and as that time progressed, he was moving towards these V guitars. He had two such guitars, a Jackson, and the polka-dot V which was a custom built guitar. 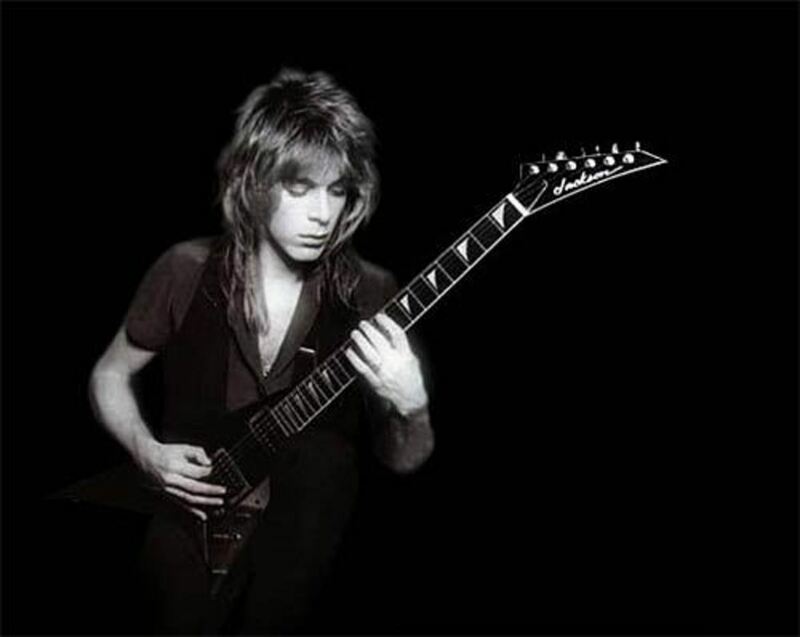 Because Randy Rhoads was one of the first stars to regularly use a Jackson guitar, the company ran with it, and they produce several models of Randy Rhoads V, and you'll know them when you see them, for the 'RR' in the model description and number. This particular model we're discussing here is only one of them, and this is one of the very affordable, yet still professional grade Jackson RR Vs.
What makes this guitar so affordable? Well, its body is of basswood, and basswood is fairly abundant. The first law of economics tells us that means basswood is also inexpensive. Does this mean basswood isn't as good a wood for guitars as something like mahogany? Absolutely not! Basswood is growing in use and desirability. Basswood is known for being lightweight. Randy Rhoads was a very small man. 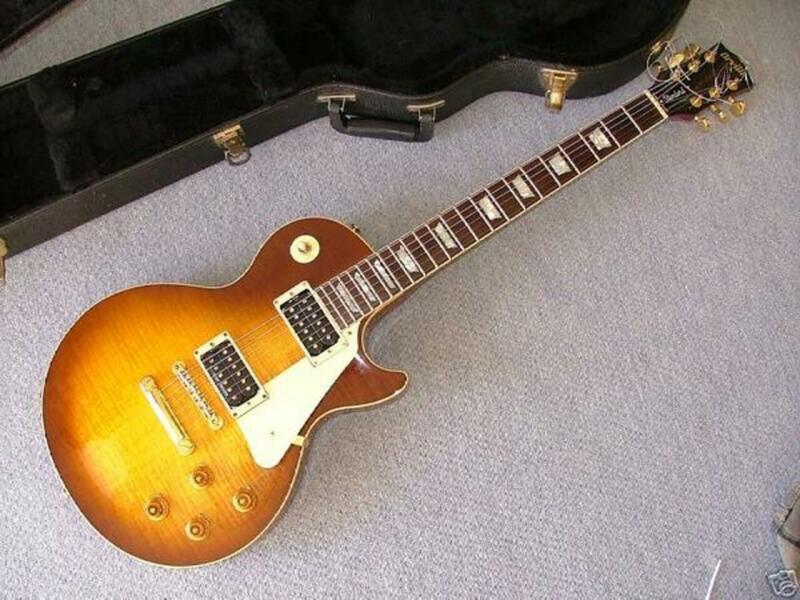 Just not a big guy, and you can bet that Les Paul wore on him when playing in concert. A basswood V may have been his preference for playing on stage. It could well be yours too. With a very middle of the road tonal character, basswood won't be too dark or too bright. What is the downside? You can get dings and dents more easily than with something denser, like mahogany. The pickups on this guitar are Seymour Duncan brand. Guitar builders do not put Seymour Duncan pups in cheap guitars. There is another version of this guitar which has EMG pickups, and whether or not those are preferable, is a matter of personal preference, entirely up to you. I prefer the SDs. 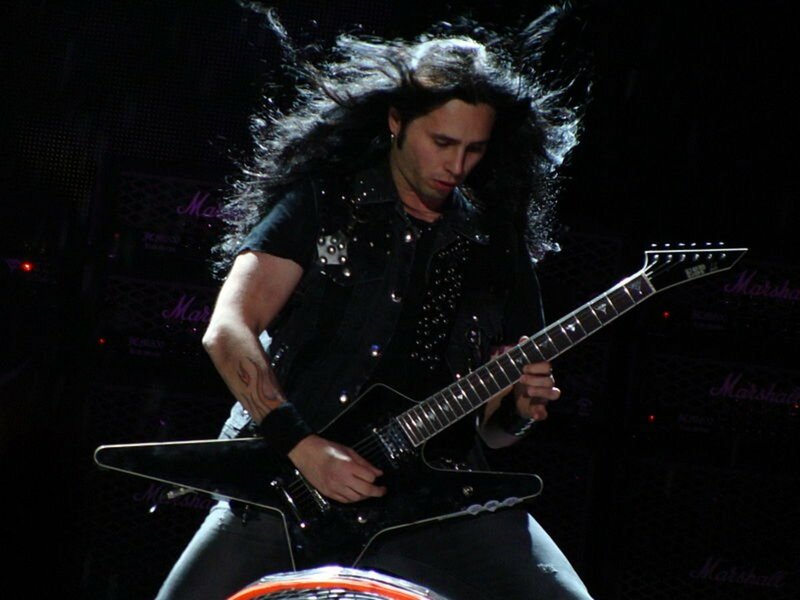 The Jackson V Randy played did not have the head-stock angled the direction this one does. You will see these guitars with head-stocks angled either direction, and the guitar is available in other finishes than what I've presented here. This is a neck through guitar. This is important because there is no neck joint. It's not a set neck, or a bolt on neck. What the heck is it? The neck runs completely into the body. This gives a guitar more sustain. That neck has a twenty four fret rosewood fingerboard. The fingerboard is a compound radius where at the nut you've got 12" which flattens out all the way to 16" as you travel upwards. There are jumbo frets for excessive string bending, and then the recessed Floyd Rose double locking tremolo assembly. Shark fin fingerboard positioning marker inlays are on this guitar, adding to the aggressive visage. Two more things make this guitar affordable. It is made in Indonesia where labor is inexpensive, and it does not come with a hard shell case. The Jackson X Series Marty Friedman is clearly a Les Paul style guitar, and Jackson makes many of them. This is the affordable one for it too being made in Indonesia, not coming with a hard shell case, and for being made with an alternative tonewood. The body of this guitar is fashioned from nato wood, and nato is sometimes referred to as eastern mahogany. The wood is most similar to Honduran mahogany, but in truth the species of tree is unrelated to mahogany. Jackson is hardly the only manufacturer utilizing this wood now. Mahogany is becoming more expensive for supply vs demand reasons, the supply is dwindling. 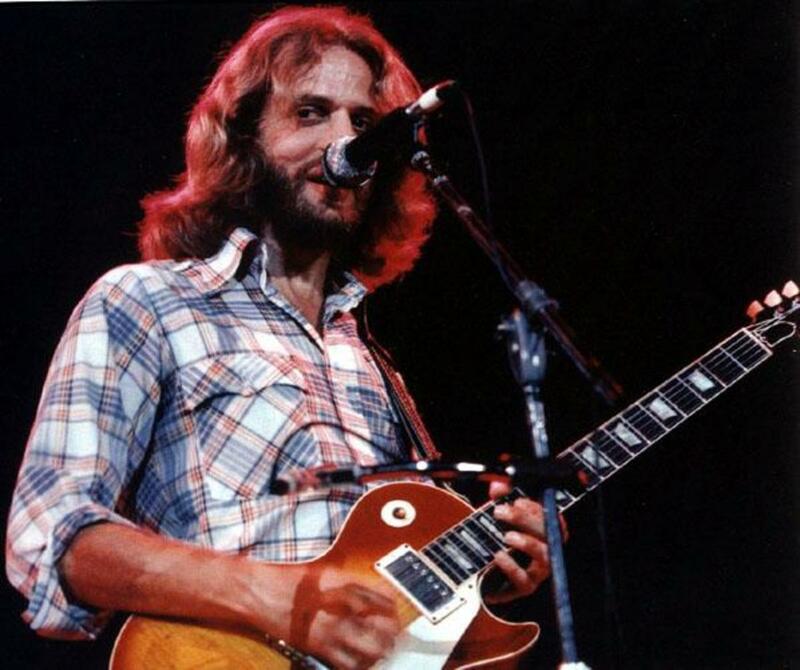 The Gibson Les Paul recipe is such that mahogany is used for the body, and then there is a maple top or cap on top of it, but in the case of this guitar, there is no maple, the entire body is of nato. Like LP style guitars, this one does have a mahogany neck, and the neck joint is a set neck construction. The scale length is the Gibson traditional 24.75". So what really sets this guitar apart, and makes it special? First of all, it's extremely attractive. 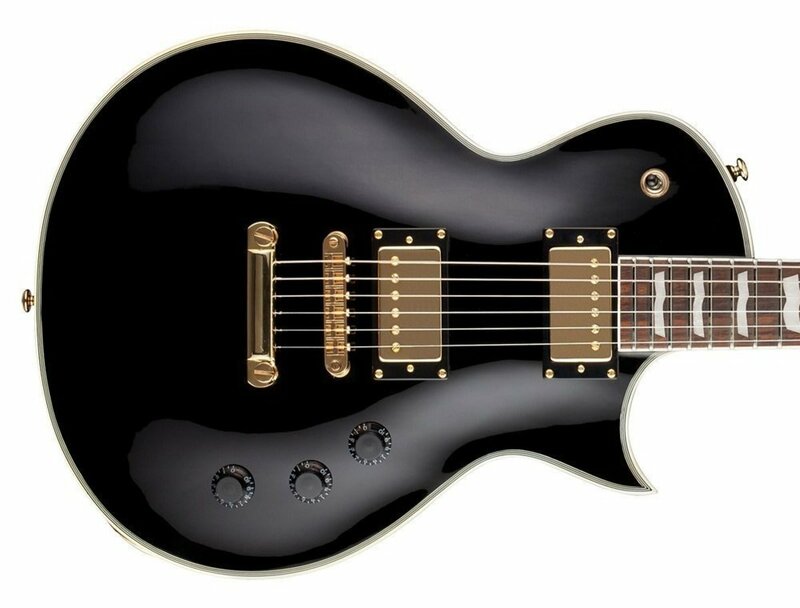 This is aesthetically likened to the early Gibson Les Paul Custom guitars, with the block inlays, the ebony black finish, and the binding. The guitar looks like a tuxedo. That's certainly something special. The main thing, however, would be the pickups. Oh EMG pickups aren't at all uncommon, that's true. This set, however, is the Friedman set. Believe it or not, these Marty Friedman signature pickups by EMG, are passive pickups. This is not what EMG is known for producing, so these are quite distinguishing pickups. What ties these two guitars together is that they're both made after guitars used by extremely influential virtuoso musicians who use(d) Jackson guitars. After that, there is the matter of both being Indonesian produced X series guitars, which have terrific prices. What kind of prices? The Marty Friedman guitar goes for around seven hundred dollars, and the Randy Rhoads guitar runs thirty to fifty dollars more. These are professional grade guitars which come at these low prices for using alternative woods, being produced in Indonesia, and for not coming with a case. You can always buy a case later. It's truly not hard to take care of a solid body electric guitar, especially if you're not travelling with the thing a lot. Do you play in front of crowds? If you do, it's pretty likely you're playing standing up. Even if you don't regularly perform for an audience, you should practice some playing standing up. All this to say the V style guitars are not so easily played while sitting down. Oh, I see people do it, but why it isn't easy shouldn't need an explanation. The Randy Rhoads RRX24, with its lightweight body, should allow for someone to stand and play for long periods of time without the guitar's strap eating into your shoulders. The Friedman guitar will be heavier, but also it would be easy to play while seated. The two other major things here are the whammy bar the RRX24 offers, and the difference in scale length between the two guitars. A whammy bar is only any good if you use one, if you do not, it's really just in the way. The Floyd Rose is probably the reason the Rhoads guitar costs a bit more than the Friedman. If it is your thing to use a Floyd Rose, then there's no debate here. The length of scale is anything but insignificant. It affects how the strings feel, for the tension needed to tune to standard tuning. The tuning and tension thing leads us to another major issue, de-tuning. Lots of metal guys love to down tune their guitars these days, and the longer scale length of the Rhoads guitar makes down tuning much more feasible. Either guitar is a great purchase that should cover all your bases from beginner to pro. Thanks for reading. Ibanez RG vs S Series: What's the Difference and Which is Better?